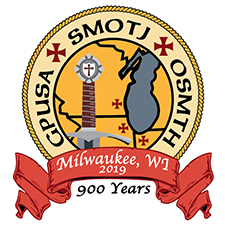 Preparations are nearly complete for the GPUSA 57th Grand Convent & Investiture in Milwaukee and for the OSMTH Grand Magistral Council immediately following. We are fortunate to have secured The Pfister Hotel as our host hotel. Some of the planned activities include the Early Bird Welcome Event on Wednesday evening, May 22, at the Knight’s Bar and Mader’s Restaurant; a tour of the Harley-Davidson Museum and Lakefront Brewery on Thursday, May 23; the Grand Prior’s reception and 900th Anniversary celebration at the Milwaukee Art Museum on Friday evening, May 24; and the Grand Convent & Investiture at All Saints’ Cathedral on Saturday afternoon, May 25. Please peruse the following information about the wonderful venues you will enjoy as we continue the celebration of the 900th Anniversary of the Knights Templar. The Pfister Hotel. 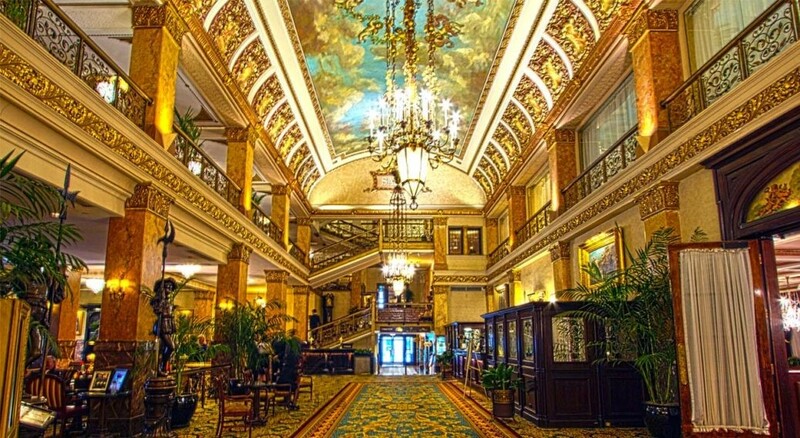 Located just three blocks from the shores of Lake Michigan, the luxurious and historic Pfister Hotel has been an acclaimed Milwaukee landmark since 1893. Superior accommodations in each of its 307 pet-friendly, smoke-free guest rooms include a refrigerator, plasma television, and wireless high-speed internet access. Visit the 23rd floor and see Lake Michigan with the view from Blu, Milwaukee’s most sophisticated martini and wine bar. Businessman Guido Pfister and his son Charles founded the “Grand Hotel of the West” and collected the largest Victorian art collection of any hotel in the world. We know you will enjoy your stay at the Pfister. The Pfister Hotel, 424 East Wisconsin Avenue, Milwaukee, WI 53202, +1 855-680-3239. Mader's Restaurant. In 1902 Charles Mader founded what is today widely known as the best restaurant for authentic German cuisine in Wisconsin. Its unsurpassed schnitzel, sauerbraten, and spatzle are just the start of an extensive, excellent menu of original German dishes. Connected to the restaurant is Knight’s Bar where a vast selection of beer, wine, and spirit offerings are enjoyed amid swords and armor. 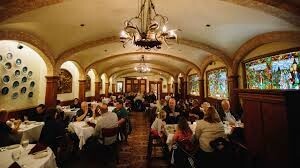 The Mader's Restaurant, 1041 N. Old World 3rd Street, Milwaukee, WI 53203, +1-414-271-3377. Harley-Davidson Museum. Since its opening in 2008, this museum has become a must-see attraction in Milwaukee. Founded in 1903, the world’s largest motorcycle manufacturer is proud to preserve and show hundreds of vintage motorcycles, apparel, memorabilia, and modern souvenirs. Whether you ride or not, this unforgettable museum is certain to entertain, educate, and impress you. 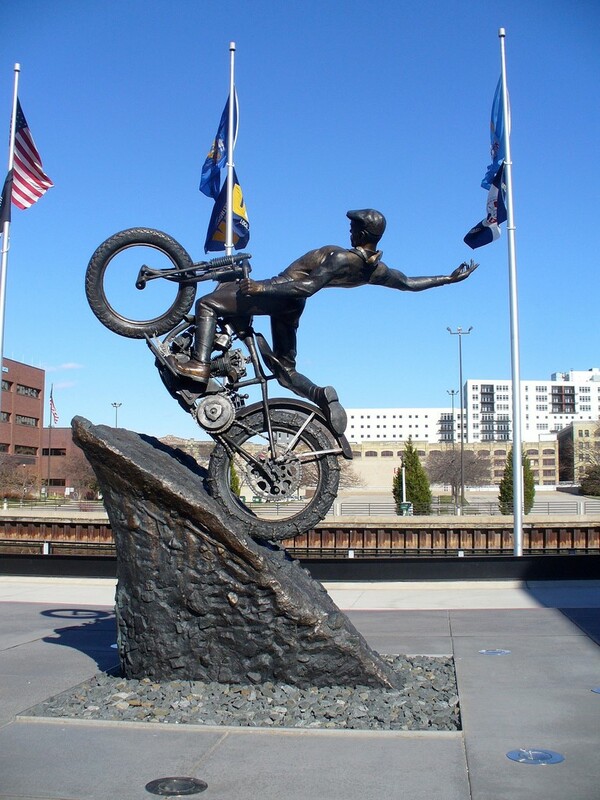 The Harley-Davidson Museum, 400 W. Canal Street, Milwaukee, WI 53203, +1 877-436-8738. Lakefront Brewery. Brothers Russ and Jim Klisch started Milwaukee’s own Lakefront Brewery in 1987. Since then, its rich history includes partnerships with local taverns, preservation of local historical pieces, unique tours, family-style dining options, and most importantly, great beer. Miller Brewing Company offers a scripted tour as one would expect from a large corporation. Lakefront Brewery tours are, let’s say, more down to earth. If you are a good sport, get ready to have fun and enjoy some of Milwaukee’s finest beers! 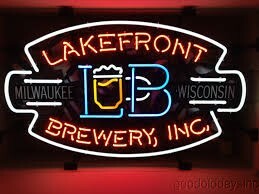 The Lakefront Brewery, 1872 N. Commerce Street, Milwaukee, WI 53212, +1 414-372-8800. Milwaukee River Cruise Line. Edelweiss Cruises is Milwaukee's premier cruise company featuring the largest fleet in the area. All vessels feature outdoor viewing decks, restrooms, interior bars, and large enclosed cabins allowing for cruising in any weather condition. The European style cruise boats navigate through the heart of downtown on the Milwaukee River and along the Lake Michigan shoreline, providing a complete tour of Milwaukee icons. You will view Milwaukee from a unique perspective while enjoying a delicious dinner buffet. 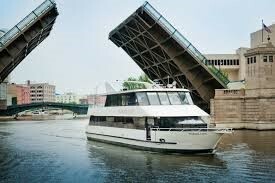 The Milwaukee River Cruise Line, 205 W. Highland Avenue, Milwaukee, WI 53203, +1 414-276-7447. Milwaukee Art Museum. From its roots in Milwaukee’s first art gallery in 1888, this must-see museum has grown today to be an icon for Milwaukee and a resource for the entire state. Located on the western shore of Lake Michigan, the landmark Milwaukee Art Museum is easily identifiable by the Burke Brise Soleil (“wings”). And in case you are wondering, yes, the wings will “flap” upon our arrival, weather permitting. The Museum’s collection of 30,000 works of art includes 15th– to 20th–century European and 17th– to 20th–century American paintings, sculpture, prints, drawings, decorative arts, photographs, and folk and self-taught art. Among the best in the nation are the Museum’s holding of American decorative arts, German Expressionism, folk and Haitian art, and American art after 1960. 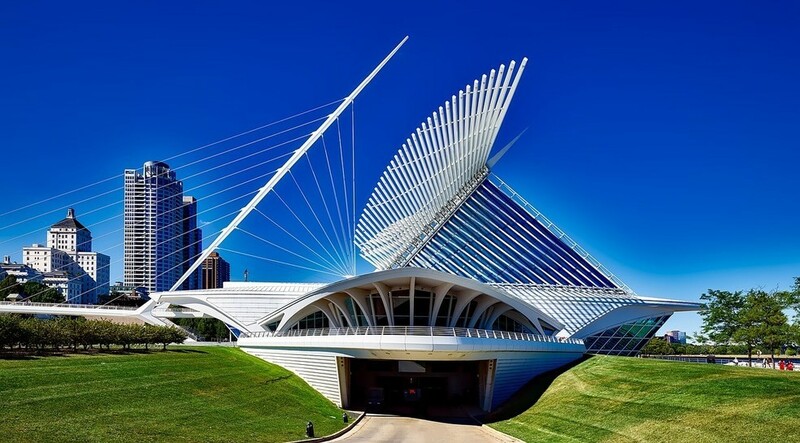 The Milwaukee Art Museum, 700 N. Art Museum Drive, Milwaukee, WI 53202, +1 414-224-3200. All Saints' Cathedral. 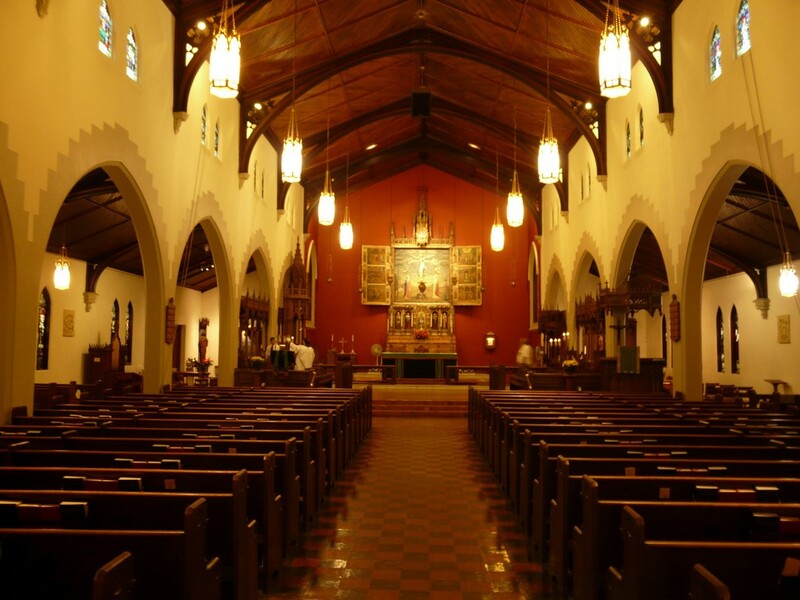 From its beginnings in 1857 as a small mission on Milwaukee’s east side, the current parish celebrates God in a Gothic Revival church building constructed as Olivet Congregational Church in 1868. The building was sold to the Episcopal diocese in 1871 when the Olivet congregation faced bankruptcy and it was consecrated as a cathedral in 1898. Visitors will appreciate the 200-foot tower and steeple housing a 40-inch bronze bell cast in Pittsburgh, Pennsylvania, in 1867, the Sienna marble altar and triptych, the more than fifty stained glass windows originally produced in England, and the Cathedral’s excellent acoustics that give life to the Pepper-Graves Memorial Cathedral Organ. The All Saints' Cathedral, 818 E. Juneau Avenue, Milwaukee, WI 53202, +1 414-271-7719. We are looking forward to sharing some of Milwaukee’s finest venues with you. If you need suggestions, for other things to do while you are in town, see the Destination Milwaukee article in this issue of the Templar Times. Enjoy!